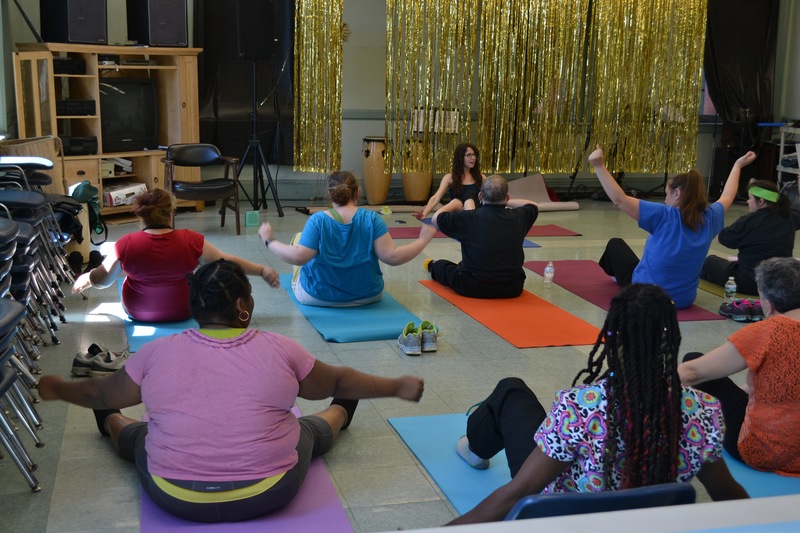 Spirit Space Yoga believes yoga can and should be accessible to everyone – regardless of age, income, or ability. 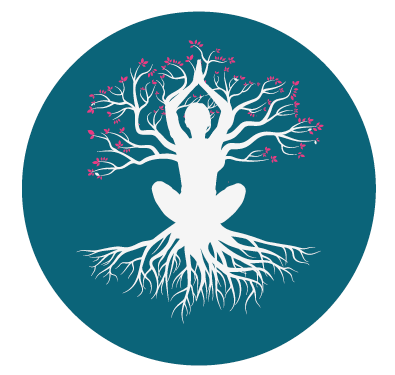 In the age of expensive yoga studios, fancy yoga clothing, and pointlessly costly equipment, Hannah’s goal is to shift the focus of yoga away from profit and performance and towards inclusivity and authenticity. 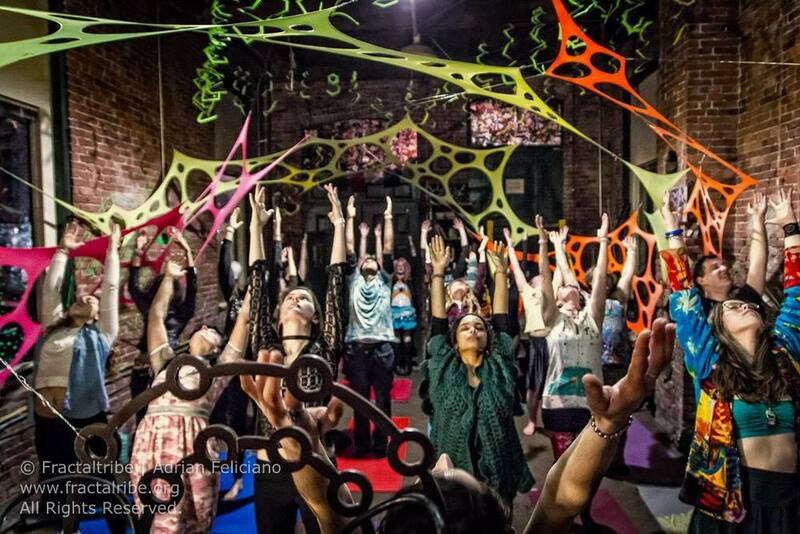 Spirit Space yoga to non-traditional settings in the city, offer free classes with local non-profit organizations, and provide simple instructions for creating a healthier lifestyle that everyone can relate to. Stop for the Soul: A sanctuary of calm, well-being, and health at an ordinarily chaotic bus stop. Feel Great While You Wait: yoga cues at the bus stop for healthier posture, and peace of mind. 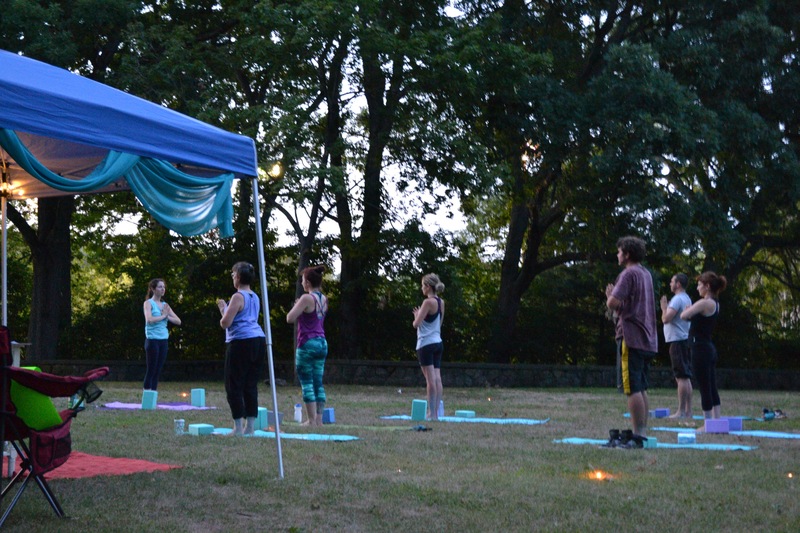 Free Gentle Yoga Classes in urban green spaces, no experience or equipment required.